Subrahmanyan Chandrasekhar was a Nobel Prize winning astrophysicist most famous for his theory on black holes. This biography of Subrahmanyan Chandrasekhar provides detailed information about his childhood, life, achievements, works & timeline. 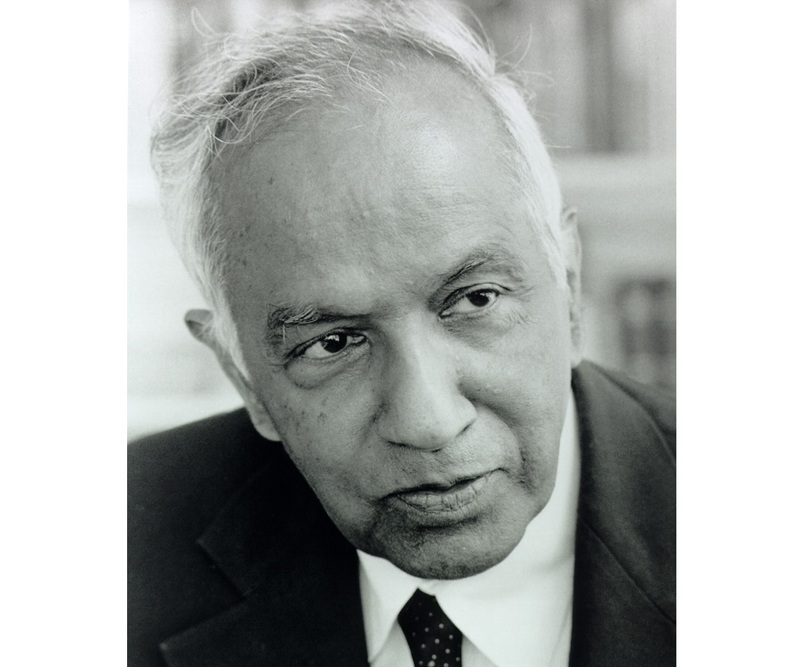 A Nobel laureate, who along with William A. Fowler, won the Nobel Prize for Physics for his mathematical theory of black holes,, Subrahmanyan Chandrasekhar was an Indian-American astrophysicist best known for his work on the theoretical structure and evolution of stars. A highly intelligent man, his work ranged across the fields of stellar structure, radiative transfer, white dwarfs, quantum theory, hydrodynamic stability and mathematical theory of black holes. Born into a large family in Lahore, Punjab, young Chandrasekhar was expected to follow in his father’s footsteps and get himself established in government service. But fate had something else in store for him and the young boy found himself inexplicably pulled towards science and scientific pursuits. Even this was not totally unexpected—after all, the youngster’s paternal uncle, Sir C. V. Raman had already done the country proud by bagging a Nobel Prize for Physics. A brilliant student, he was awarded a Government of India scholarship to study at the University of Cambridge. 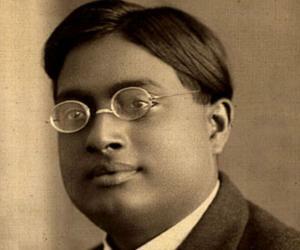 Eventually he would become best known for what would become famous as the ‘Chandrasekhar Limit’. An unassuming man, he encouraged people to call him Chandra. 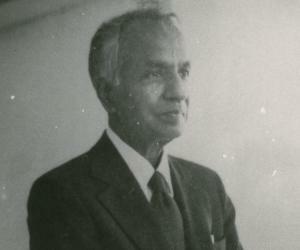 Chandrasekhar was born as one of the ten children of Chandrasekhara Subrahmanya and his wife Sitalakshmi, into a Tamil family in Punjab, India. His father was working as a Deputy Auditor General of the Northwestern Railways at that time. As the eldest of four sons, he was expected to follow in his father’s footsteps and get a government job. 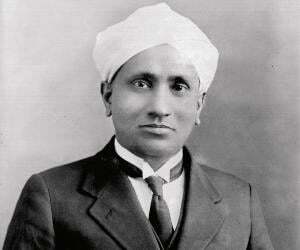 But young Chandra was more inclined towards science, inspired by his paternal uncle, Sir C. V. Raman. 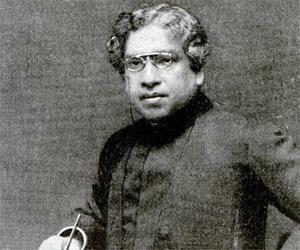 He attended the Hindu High School, Madras, from 1922-25 after receiving his primary education from tutors at home. In 1925 he enrolled at Presidency College, Madras, where he remained till 1930, writing his first paper, ‘The Compton Scattering and the New Statistics’ in 1929. In June 1930 he received his B.SC. (Hon.) in Physics following which he was awarded a Government of India scholarship to pursue graduate studies at the University of Cambridge. It was during his time in England that he became enamored with the concept of white dwarf stars. He began his work in the statistical mechanics of the degenerate electron gas in white dwarfs. He attended the meetings of the Royal Astronomical Society where an acquaintance with Professor E.A. 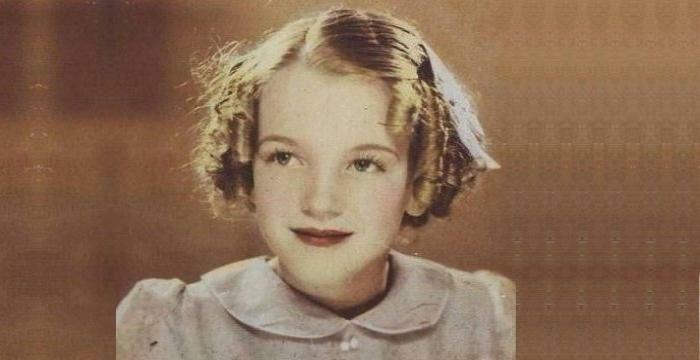 Milne provided much food for thought to the bright young soul. He was invited by Max Born to spend the year of 1931 at the Born’s Institute at Gottingen. After working on opacities, and model stellar photospheres at Born’s Institute, he moved on to the Institute for Theoretical Physics in Copenhagen for his final year of studies. He earned his PhD degree at Cambridge in 1933 and was elected to a Prize Fellowship at Trinity College for the period 1933–37. He was appointed as Assistant Professor in the University of Chicago in January 1937 on the recommendation of Dr. Otto Struve and President Robert Maynard Hutchins. 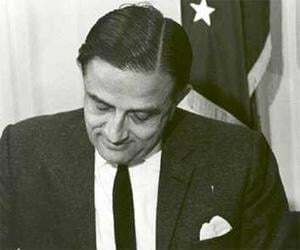 Chandrasekhar remained at the University of Chicago for his entire career, spanning almost six decades. He was made an associate professor in 1942 and a full professor in 1944. In 1947 he was appointed the Distinguished Service Professor of Theoretical Astrophysics and became the professor emeritus in 1985. He served as the editor of ‘The Astrophysical Journal’ from 1952 to 1971 and under his editorship converted the private journal into a National Journal of the American Astronomical Society. Throughout his career he worked not just at the University of Chicago, but also later at NASA’s Laboratory for Astrophysics and Space Research which was built in 1966. Even during his last years he kept himself extremely busy in the pursuit of newer scientific objectives. In 1990 he had begun the work on a project on the detailed geometric arguments in Sir Isaac Newton’s ‘Philosophiae Naturalis Principia Mathematica’. He is best known for discovering the ‘Chandrasekhar Limit’ with which he proved that there is a maximum mass which can be supported against gravity by pressure made up of electrons and nuclei. The most amazing thing about this discovery is that he came up with it while he was still a student. In 1968 he was honored with the Padma Vibushan, the second highest civilian award of India for his exceptional and distinguished services to the field of science. He was jointly awarded the Nobel Prize in Physics in 1983 along with William A. Fowler for his work on the structure and evolution of stars. He was however upset that the citation mentioned only his earliest work and not his later ones. He met Lalitha Doraiswamy while he was at the Presidency College in Madras and the two struck up a deep friendship which soon blossomed into love. The couple married in September 1936 and shared many years of marital bliss. They did not have any children. He died in 1995 of a heart attack and was survived by his wife of many years.